Apply For 203-A Janelle Dr. 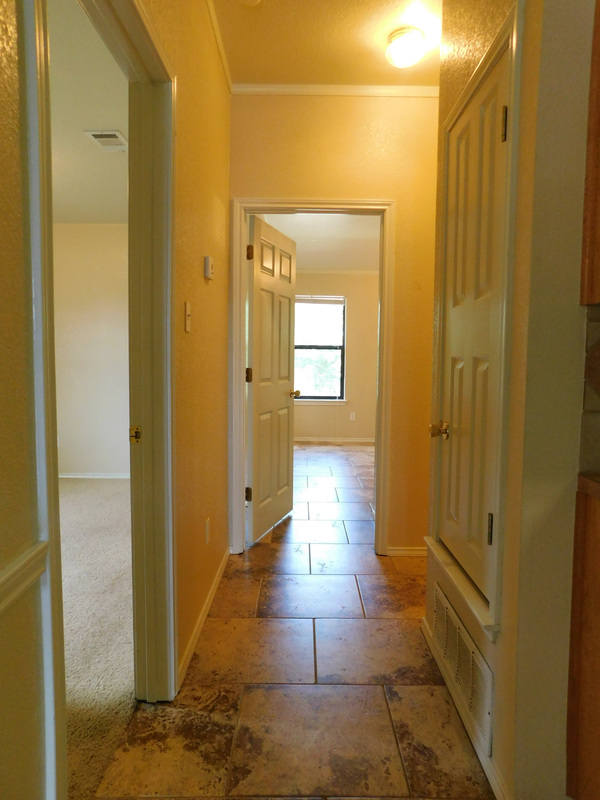 This cozy 2 bedroom 2 bath in Copperas Cove TX boasts 1102 square feet with a large living room and master bedroom. 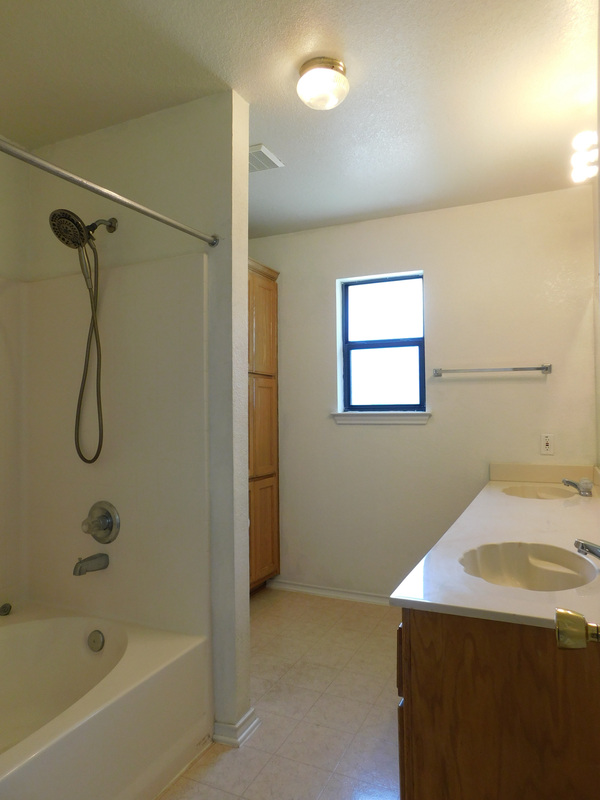 Duplex offers tile floors in living room and master, fenced backyard, one car garage, and garden tub in master bath. 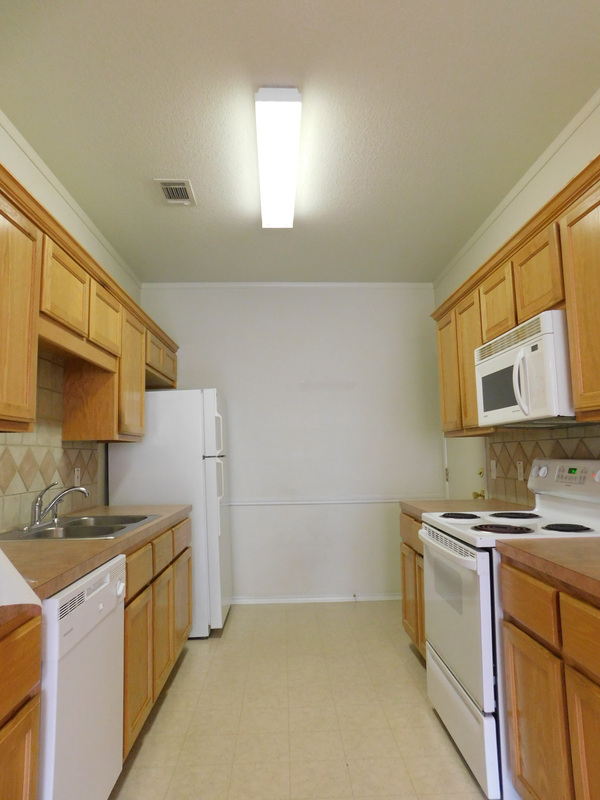 Kitchen comes with all appliances including microwave vent-a-hood. 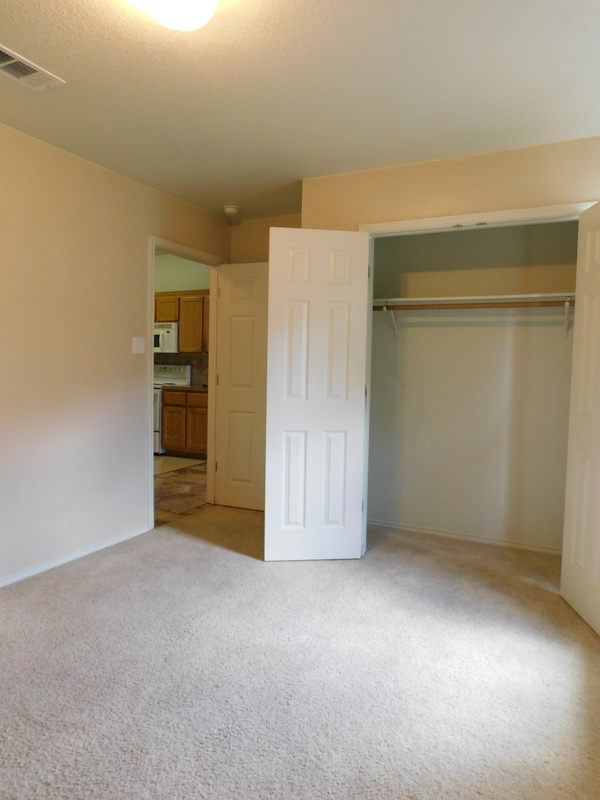 Ready for immediate move in! 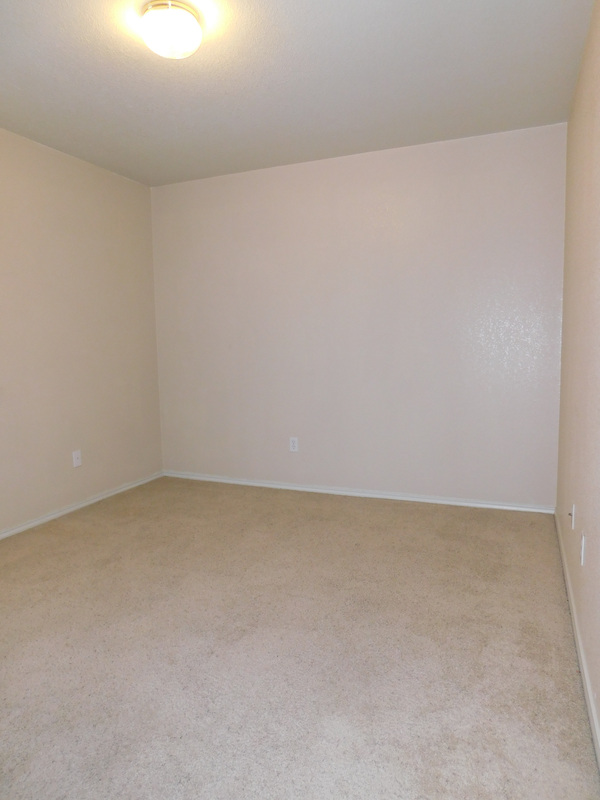 Pet deposit $200 plus $25 pet rent. 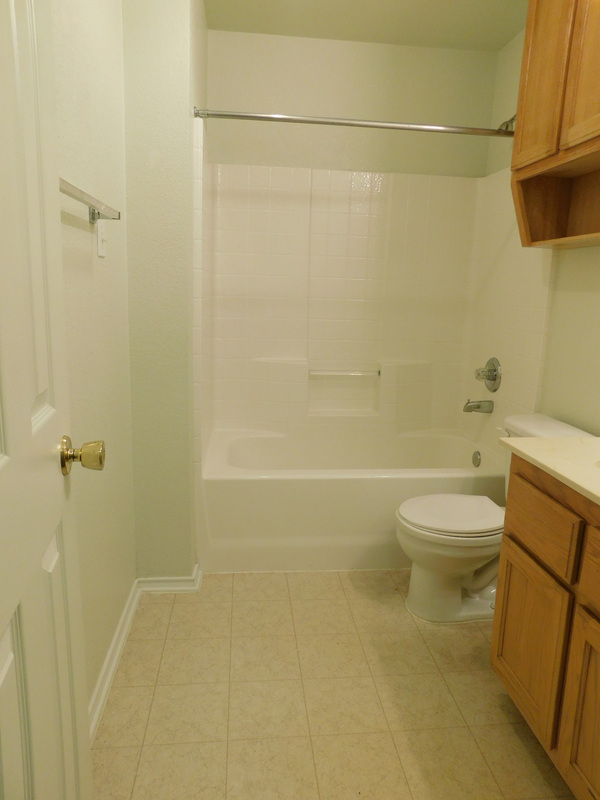 Rent Special: Active Duty Military-$200.00 off 1st month rent.